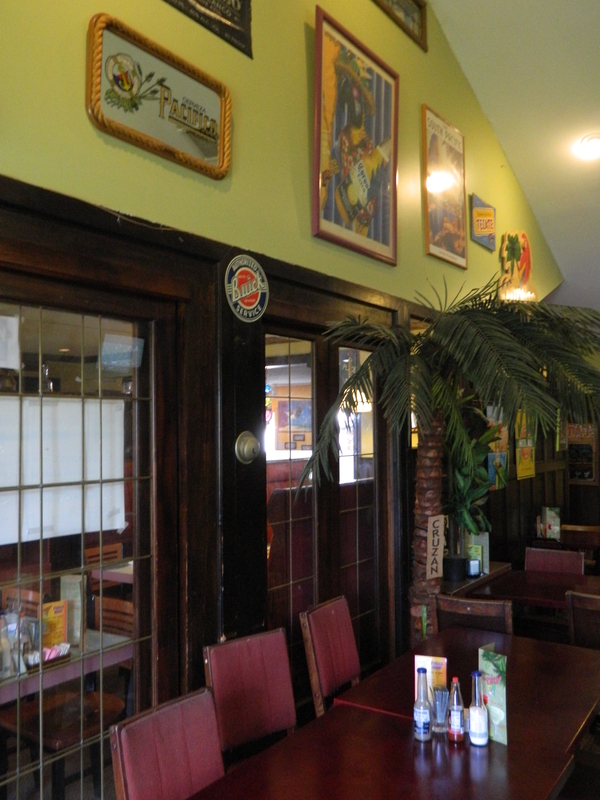 Have a taste for Mexican food? 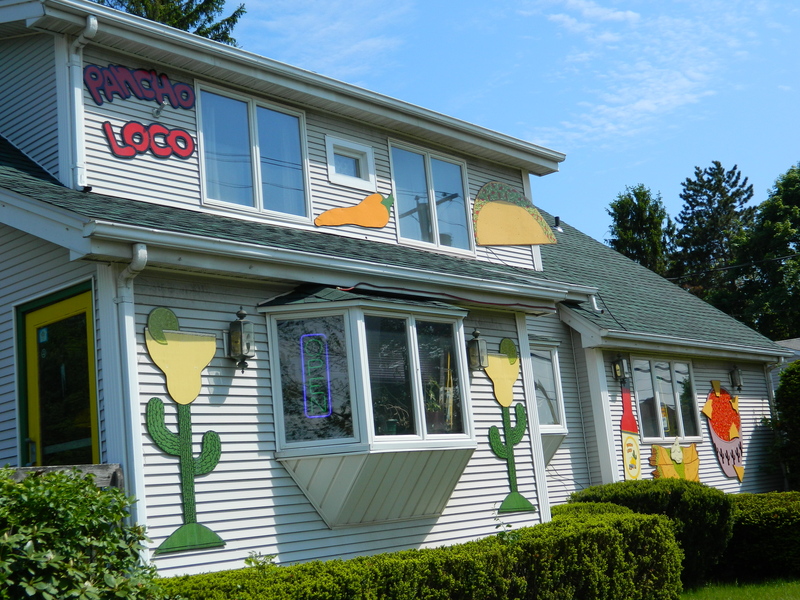 Well, a terrific spot to try is Pancho Loco in Vernon, Connecticut. 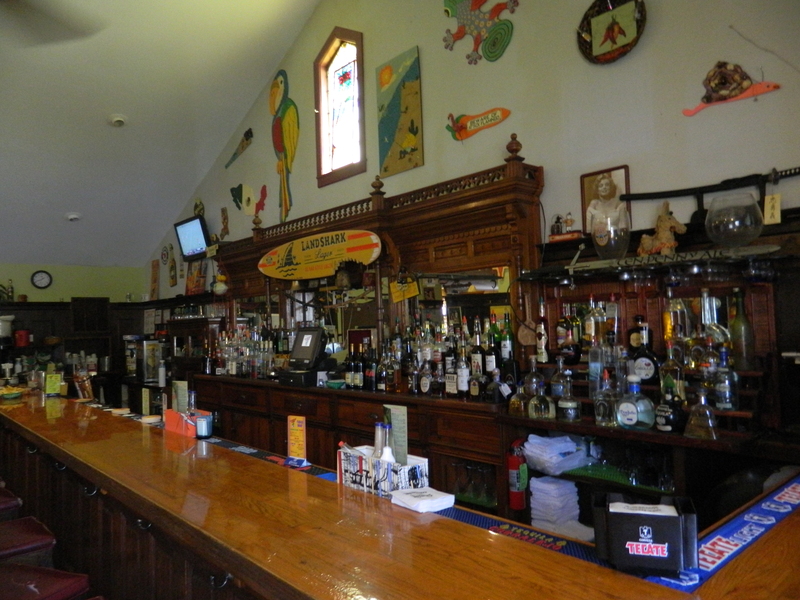 Inside, the decor is colorful and fun and includes a tribute wall to singer Jimmy Buffet – famous for the hit tune Margaritaville and his army of Parrothead followers. A complimentary basket of nacho chips and salsa gets the meal started. 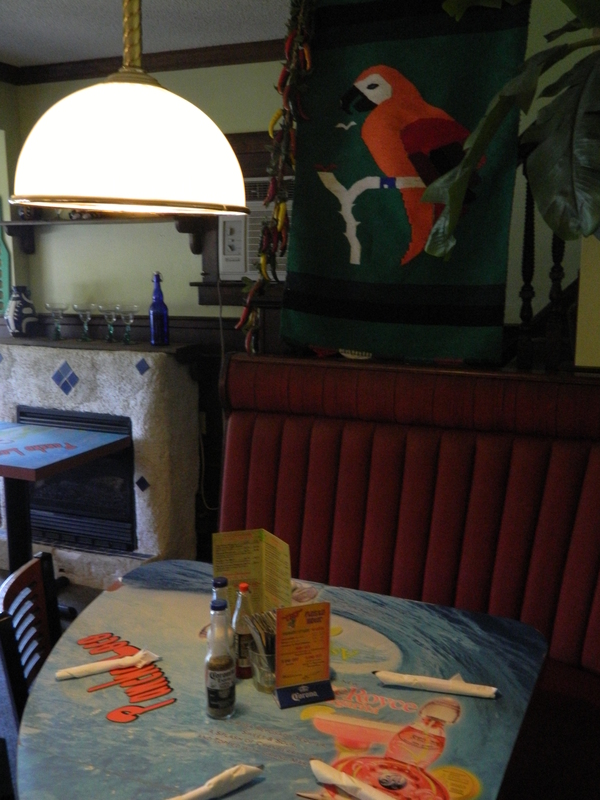 From there, the menu features traditional Mexican plates such as fajitas – be prepared for the “honk, honk, ring, ring” sound effects that accompany each delivery of sizzling fajitas. As well, there are tacos, burritos and chimichanga. Pancho Loco’s offers combination plates, salads, quesadillas, nachos, wings, enchiladas, steak & ribs selections, chef’s specials, lunch specials, Loco favorites, as well as burgers & sandwiches, a nino (children’s) menu and a-la-carte items like rice & beans, fries and baked potato. On Taco Tuesdays, it’s buy one, get one free (excluding take-out), on Wild Wing Wednesdays, 20 wings “of your choice” come with a pitcher of Coors Lite for $24.99 and on Sizzling Sundays, take $2 off any fajita. With permission from their parents, Gabby and Logan had a chance to ring the sizzling fajita bell helped by staffer Kimberly Rick. Under appetizers, the potato skins are delicious . They are topped with jack/cheddar cheese and bacon and served with a side of sour cream – however, if a side of salsa or blue cheese is preferred the wait staff here is pleasant and quite accommodating. Other savory dishes experienced on this visit included veggie burritos, soft chicken tacos and a traditional burger, all accompanied by “homemade” rice and beans. 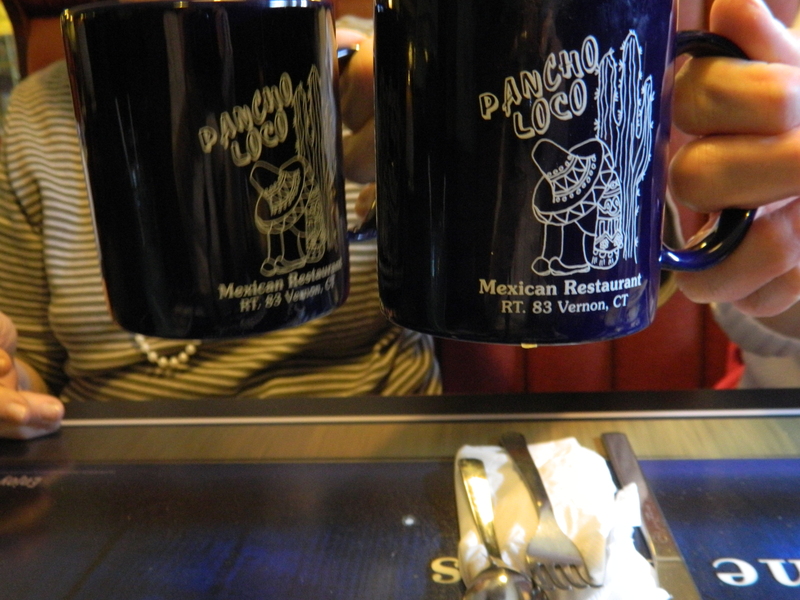 Although the menu is very good, Pancho Loco’s is more than just a nice place to meet and eat with friends and the family – it is also a popular watering hole. On Margarita Mondays, 12 ounce Margaritas cost $4 and on Thirsty Thursdays, take $1 off all Jose Cuervo 16 ounce Margaritas. Monday through Friday, Happy Hours runs from 4-6 p.m., with $1 off draft beers, Cabo Wabo, Patron or Herradura Margaritas. 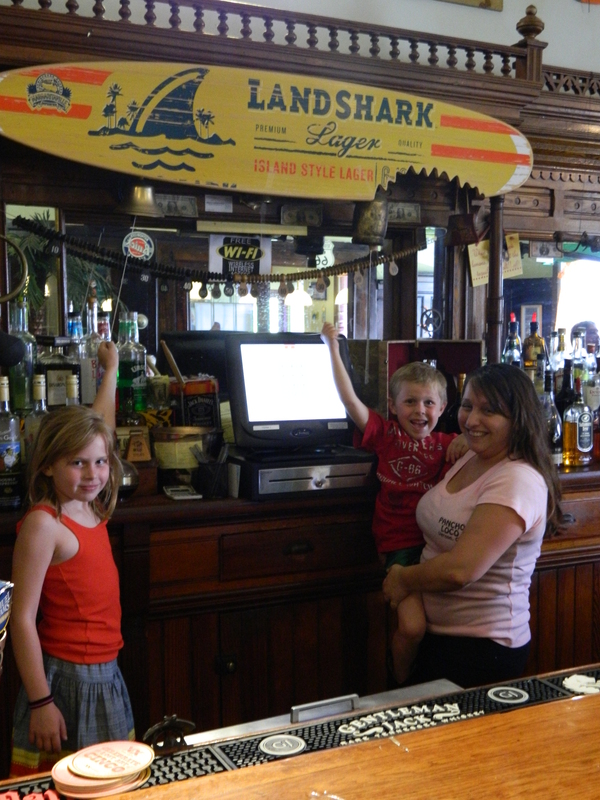 On Saturdays, they have live music from 8-11 p.m.,$3 Mexican beers and $7 Dos Lunas Silver Premium 16 ounce Margaritas. Located at 218 Talcottville Road (Rt. 83), Pancho Loco’s is about a mile from I- 84. It has an outdoor deck and a take-out menu.